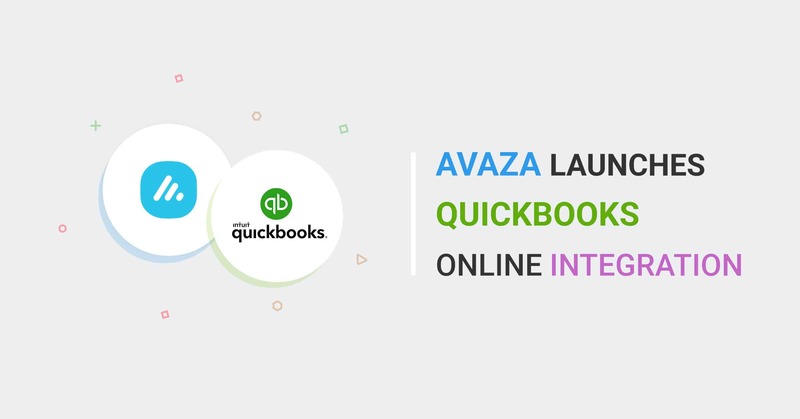 Automatically sync Avaza Invoices with QuickBooks Online via our new powerful integration! 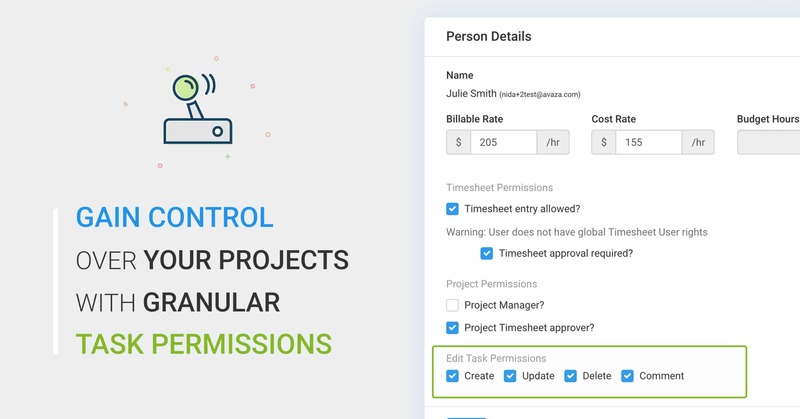 Our new two-way sync automates your invoicing for you! 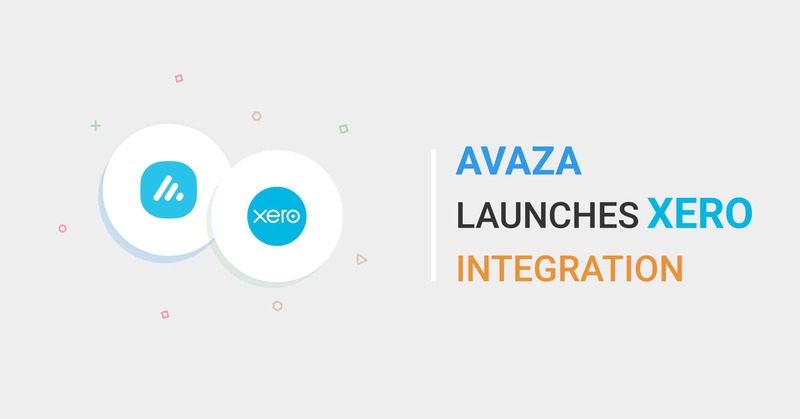 Once set up, this new integration will sync new invoices and updates to existing invoices, reference data (including Customers and Products/Services aka Inventory Items) to QuickBooks Online, as well as Payments to and from Avaza to QuickBooks Online. We’re excited to announce a powerful Advanced QuickBooks Online Integration & Advanced Xero Integration. 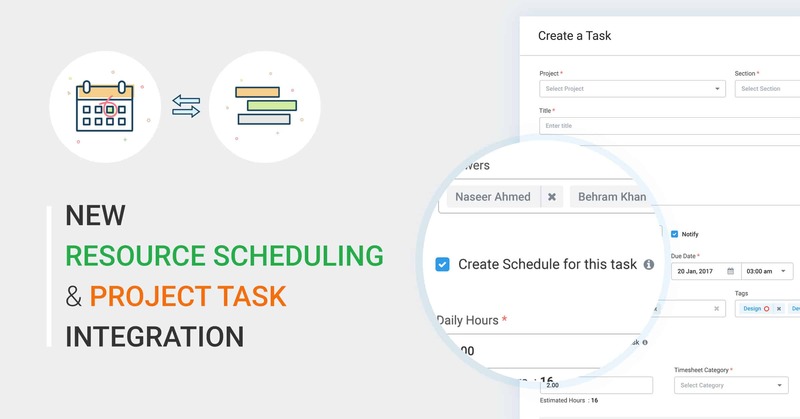 While we already have Zapier integrations for these and 1000+ other apps, the new integration options are more powerful accounting-grade integrations. 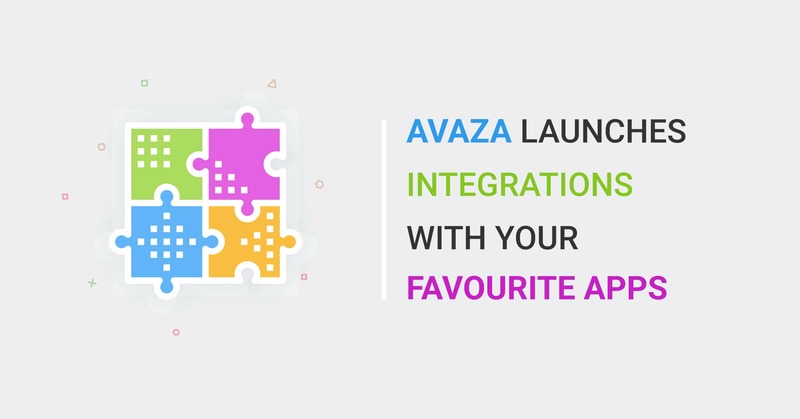 You can access these via the Advanced Integrations area in your Avaza Settings. Over time we will add additional integrations here with leading platforms.